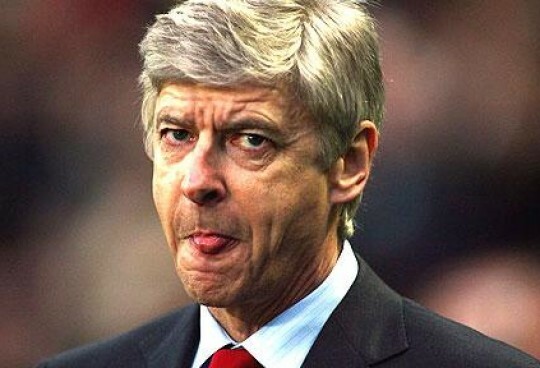 So….I’ve recently been offered to work with a new start up online travel magazine. It’s a pretty exciting opportunity because it’s talking about something I actually enjoy, to explore, to find something new, an experience unique from anyone else…to escape the monotony of a daily grind, whilst trying to find a memory or place that remains paradise… physically and mentally. “travel is the only thing you can buy that makes you richer”. After reading this on a good friends facebook I realised it’s so easy to get caught up with earning money and impressing the people next to you, we sometimes forget about the places around us. They blur into bland wallpaper and we lose sight of beauty. Travelling is the one thing that somewhat untangles that financial struggle, it changes the boring wallpaper. I sometimes find it hard to part with my money, but to spend a few 100 quid on going somewhere completely foreign, experiencing a different culture…well that lasts a life time, unlike the £40 t shirt that survives 4-5 cycles in a washing machine. So, the editor contacted me from Escapist Traveller, I had to complete a brief on somewhere I visited that stood out, that meant something special to me, a paradise in my own world. 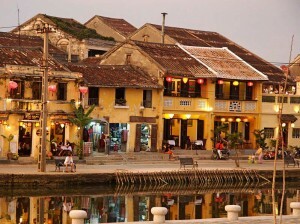 Hoi An is an UNESCO world heritage site and was once a major port. It is situated halfway up the long winding strip that is Vietnam and is a mixture of Chinese, Japanese and European culture. Hoi An rose to fame in the 16th and 17th centuries when it was an important trade route that connected Vietnam with the rest of Asia. It has a romantic charm and is an essential stop-off for anyone travelling in Asia. I visited Hoi last spring as part of a backpacking tour of Asia and, as Hoi An falls bang in the middle of the coast run from Ho Chi Minh to Hanoi, it was the perfect rest stop. Planning a stop just for its romantic charm has always seemed a strange concept to me. Do people become more romantic in certain cities? Is there is a “right” time to go to these places? Does love exist more in Paris or Venice than it does in, say, Brighton or Swansea? 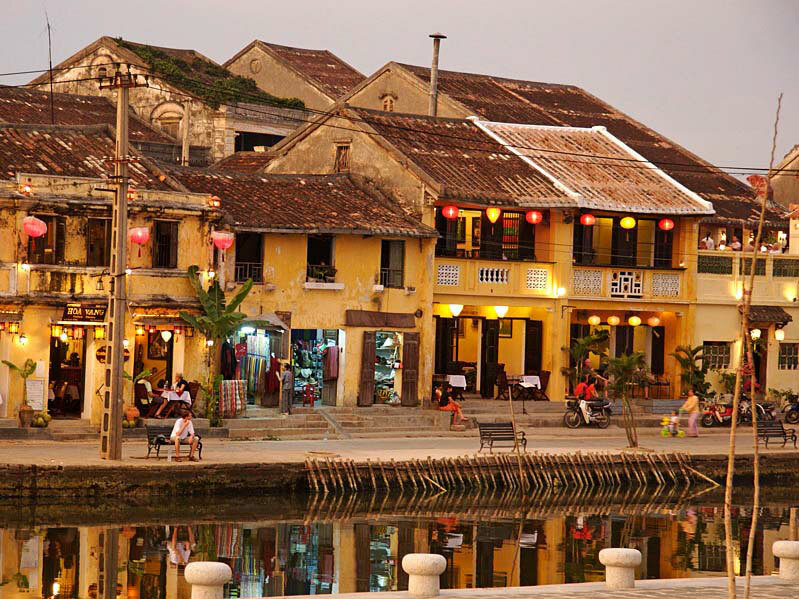 Hoi An doesn’t try to compete with Paris – why would it? It doesn’t boast the canals of Venice. It prides itself on being, well…itself. It’s almost not even Vietnamese. With so many cultures, it’s hard to pin down the unique atmosphere that creates this wonderful sleepy town. Romance seemed to ooze from every street I walked down. 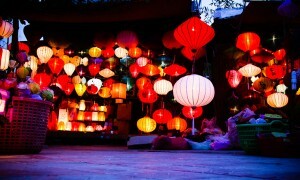 If “love” can be bought, Hoi An would be the perfect place in which to sell it. The nightlife never seems to explode, and I’m glad it is that way. The candles and lanterns that illuminate the rustic colours at night make a meal with that special someone all the more passionate. The smells you would normally associate with Asian towns and cities don’t exist here. The aroma is more European, with bakeries and cafes posted throughout the alleyways, all adding to the unique idealistic ambience that is Hoi An. The selling point for Hoi An is the Old Town, which is so romantic and charming you tend to walk around just taking in the atmosphere. Getting lost is no big deal in surroundings like this. Just south of the Old Town, across the Thu Bon River, are the islands of An Hoi to the west, which you reach via Hai Ba Trung, and Cam Nam to the east, which can be reached via Hoang Dieu. The Japanese bridge built in the 17th century is outstanding. It is a uniquely covered structure built by the Japanese, and is believed to be the only known covered bridge with a Buddhist pagoda attached to one side. Get up and go is probably not a phrase you would expect to hear when talking about a sleepy town. However, my advice is to do exactly that. 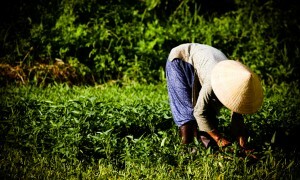 In Vietnam the people, especially the farmers, thrive before sunrise. For that picture-perfect photograph or postcard-style view, then get up and set off into the farmlands that engulf Hoi An. As the sunlight starts to illuminate the vibrant green rice fields, a lady’s iconic pale straw Vietnamese hat protrudes from the landscape. If it’s a photograph you’re after, that’s when you press the shutter. In the afternoon, fishermen start to bring in their catch, shops open and markets flourish with fruit and vegetables. 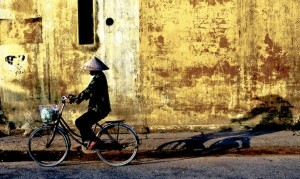 Yet Hoi An doesn’t go into overdrive like Hanoi to the North or Ho Chi Minh to the south. It just stays, nice. If anything, the hustle comes from tourists, rushing around the tailoring shops trying to get a bargain. The best hotels always seem to be halfway between the beach and the town of Hoi An. Hardly a bad thing when they overlook the rice fields that define Vietnam as a “postcard destination”. Take a look at the Glory Hotel, a beautiful mix of modern chic and Asian heritage. 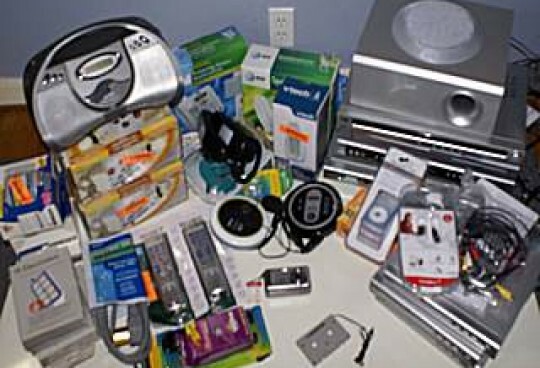 Hotels in the area are relatively cheap, depending on your budget. Food and drink is always on offer and restaurants thrive by beating each other’s bargains. Mopeds and bikes can be rented out easily and are very affordable. It’s worth braving the roads and adventuring out to marble mountain for some excellent views over Hoi An. As you walk around this Unesco world heritage site, it is enough to turn a two-night stopover into a week-long escape. There’s plenty to do in Hoi An, which is arguably the most captivating place along the coast. This is one spot worth romantically lingering in, whether you are travelling with company or going it alone. The Ving Hung resort is on the bank of the romantic Thu Bon River, but also a five-minute walk from the Old Town of Hoi. It is designed in the traditional Vietnamese style, and blends in among the palms. There is an excellent free boat tour round the ancient town. The Glory Hotel is in the town, with fantastic views over the town and its surroundings. It is also built in the style of the town’s ancient houses, creating a calming Zen-like environment The villas reflect a blend of Eastern culture and French architecture, while all rooms are beautifully designed, combining Vietnamese artwork with traditional fabrics. The spa is very reasonably priced and offers a wide range of treatments. You can find more articles at escapist traveller.